MPs are working on their own legislation to cut the number of years divorced couples have to pay alimony from 12 to five years. A majority of MPs back a reduction because, they say, too many people – usually men – are supporting exes who are quite able to work or who have sufficient income. The measure is also important to emphasise equality between men and women, MPs say. The new legislation, if it goes ahead, would come into effect in 2020 and would apply to all divorces from that date. 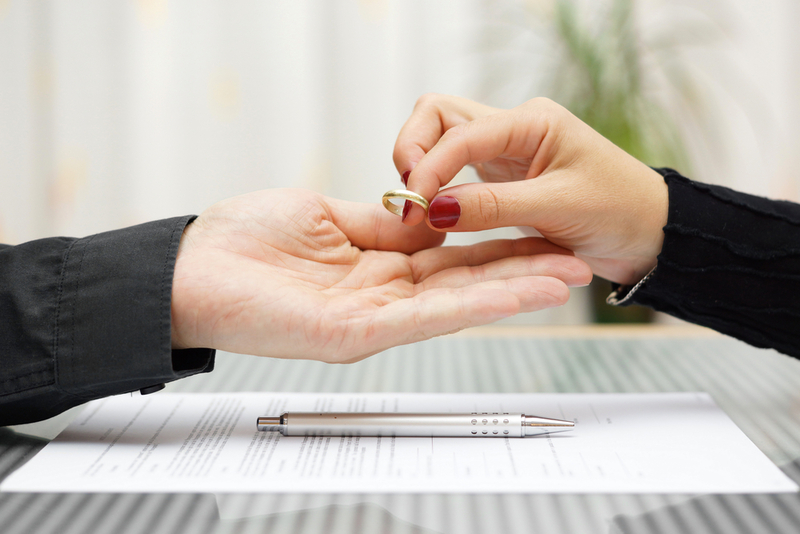 There would, however, be exceptions for couples married for more than 15 years, for couples with children under the age of 12 and for partners nearing retirement age. The three Christian parties in parliament all oppose the measure. Kees van der Staaij, leader of the fundamentalist Protestant SGP, said the plan assumes that all women with children will go out to work full time. And ChristenUnie MP Stieneke van der Graaf said that the law ignores the fact that many women work less and take care of the children. ‘The choices people make during marriage have consequences for both of them after that marriage,’ she said. MPs will vote on a motion to draft new legislation next week. Child support payments would not be affected by the plans.